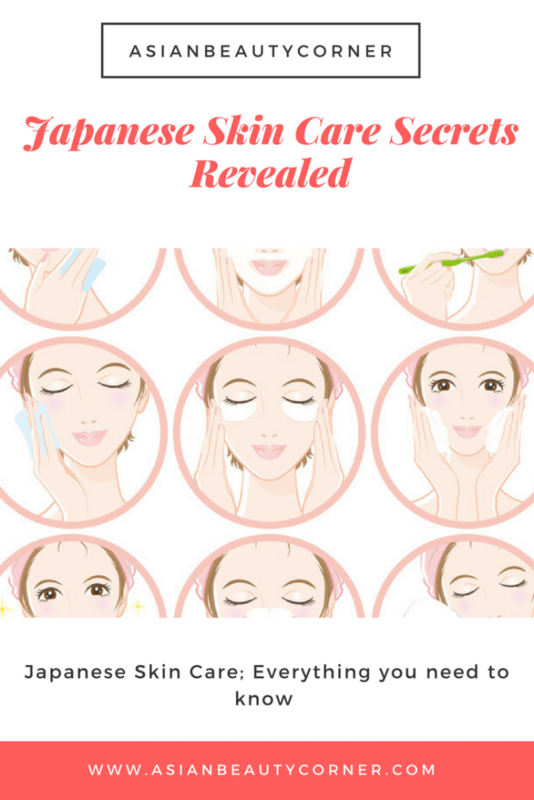 Japanese Skin Care Secrets Revealed: the Japanese skin care Routine is made of rituals and precise steps. In this guide, everything you need to know to start taking care of your skin. The main belief behind Japanese skin care lies in maintaining and bringing out the best in what you possess naturally. The skin care routine mostly involves simple products that contain natural and non-toxic ingredients. Not only the products, but they also work on their diet and general well-being as a part of their natural, wholesome living. 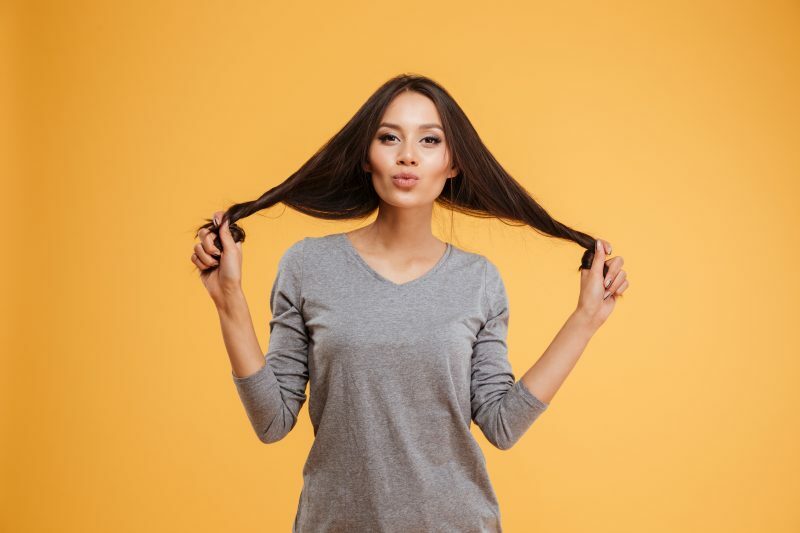 If you hope for a silky, smooth skin, then read on to know more about the Japanese skincare routine that you can easily adopt in your usual skincare regime. Japanese skin care routine begins right from cleansing. But when it comes to cleaning the face and removing makeup, not any regular product will do. An oil-based cleanser is generally used to get rid of all the dirt and toxic agents present on the topmost layer of the skin. DHC is a well-known brand and it’s perfect oil-based Japanese cleanser. 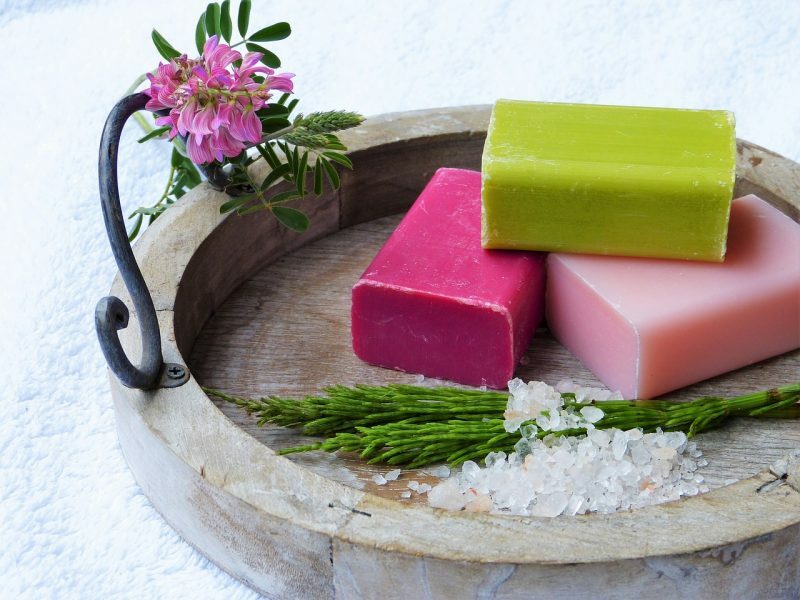 If you are using soap then it is important to use a soap that is free of additives and fragrance. Wash your face with warm water rather than using hot water since it strips the skin from its natural oils. 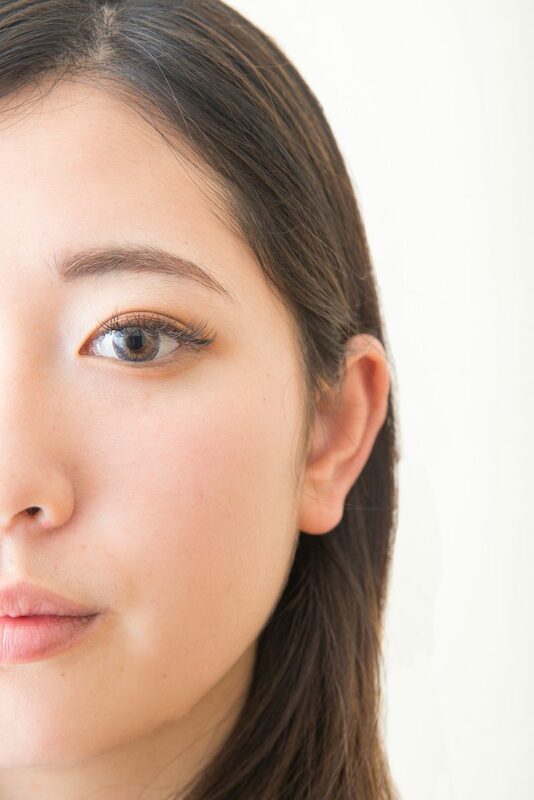 Japanese women also use Rice Bran powder to cleanse, lighten, and hydrate their skin. The gamma-oryzanol present in the rice bran contains anti-aging properties. Shiro Nuka is a popular Japanese rice bran face wash available worldwide. Skin blemishes become more prominent on Japanese skin and hence, Japanese women often perform a double cleanse. The second step is to ensure that the skin pores are clear. A deep cleanse is performed at least once a week to remove all the impurities logged deeply into the skin. The Azuki beans are used to exfoliate the skin, absorb excess skin oil, and to unclog the pores. The enzymatic action of the azuki beans gently buffs the skin without any active scrubbing involved. After cleaning out the pores and thoroughly cleaning the face, Japanese women apply a layer of toner on their skin to seal in the moisture and tighten pore size. Rohto Merano Cc Medicinal Stains Intensive Measures Essence helps against spots, acne, and dark spots. Expensive but worth, SK-II Facial Treatment Essence is a must-have when it comes to moisturizing. Facial masks are a vital part of Japanese skincare routines. They can be used for a general upkeep of the skin through moisturizing, deep-cleaning, detoxifying, and nourishing the skin; or they can be used to target specific skin issues. 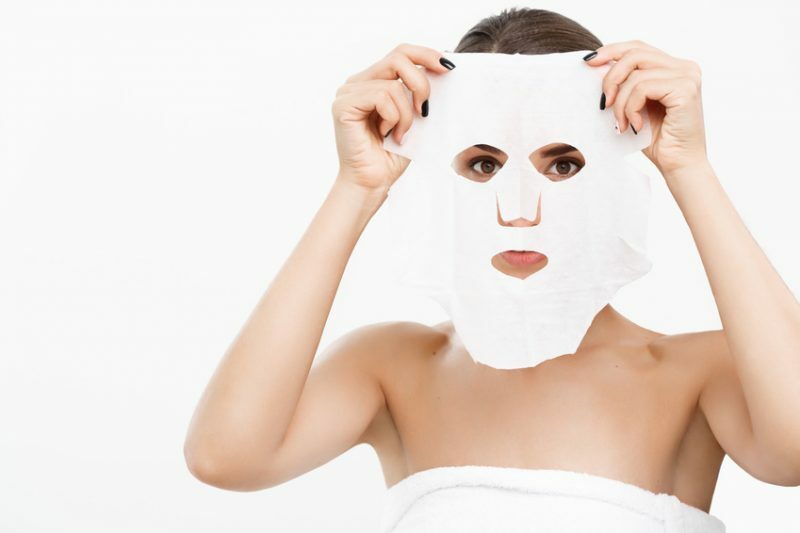 Owing to the ease of use, sheet masks are widely used and you can use these to pamper your skin. They are rich in nutrients and can be used daily, weekly, or monthly, depending on your requirement. Always go for the ones that contain ingredients derived naturally. Click for more information about facial masks. When it comes to hydrating, lightening, and firming up the skin, serums and moisturizers are used extensively for this purpose. 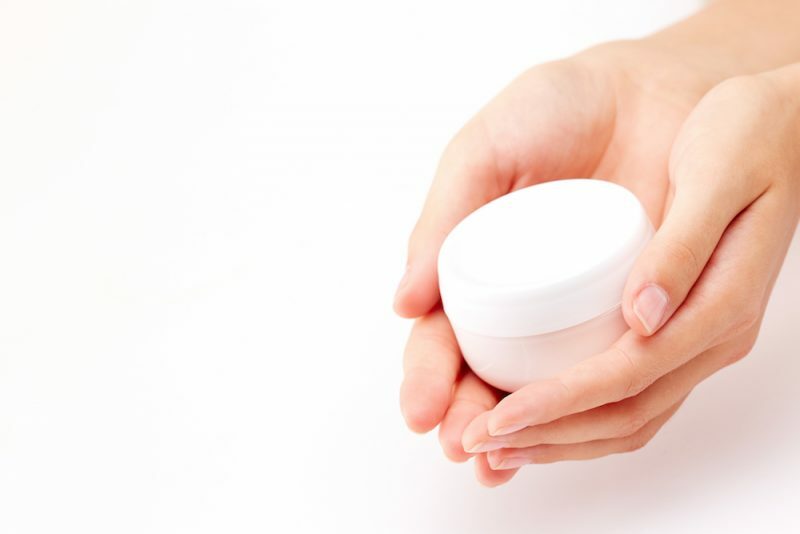 It is a common practice to apply layers of multiple moisturizers periodically after the skin has absorbed the previous layer. Rice Bran and Camellia oils are used as natural moisturizers. 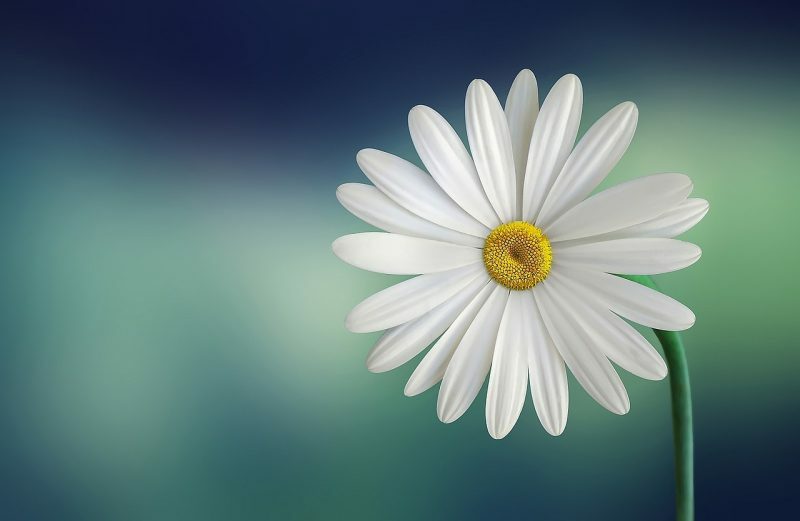 They do not clog the pores and are easily absorbed by the skin. These oils also contain skin softening qualities that make absorption of other skincare products easier. Hada Labo’s Gokujyun Moisture Milk is affordable and works perfectly. 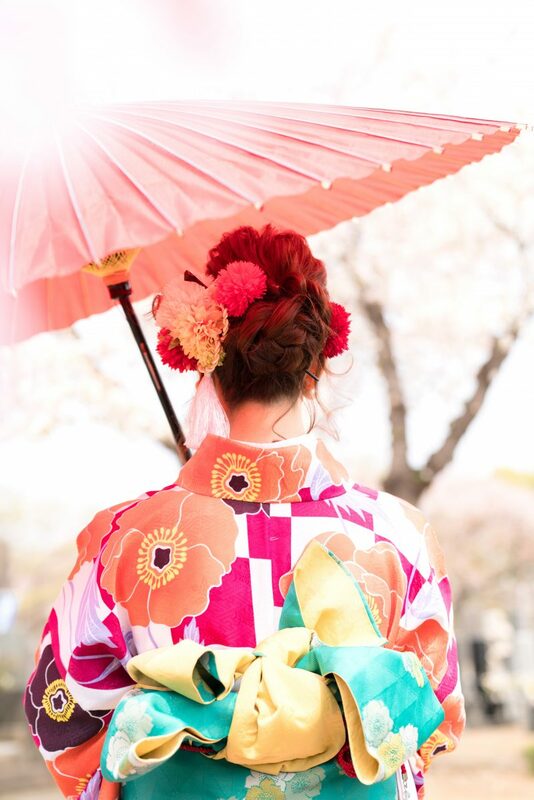 Japanese women are very specific about protecting their skin from the damaging rays of the sun. And that’s why Japan manufactures stylish UV-rated hats, gloves, and leggings too! 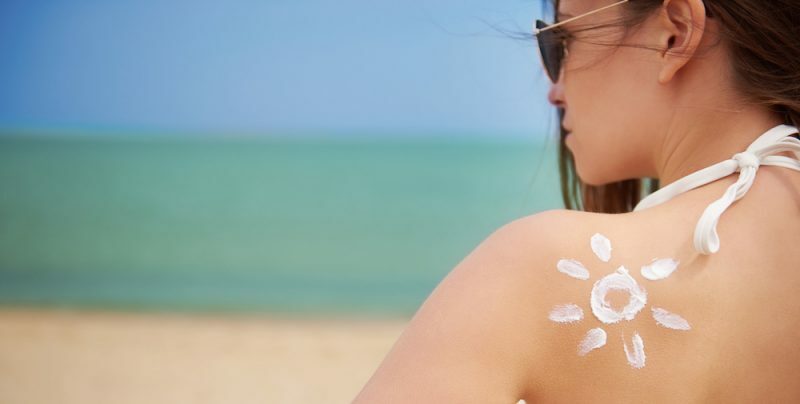 Japanese markets allow a maximum of SPF 50 sunscreen since sunscreens fall under the category of quasi-drugs. 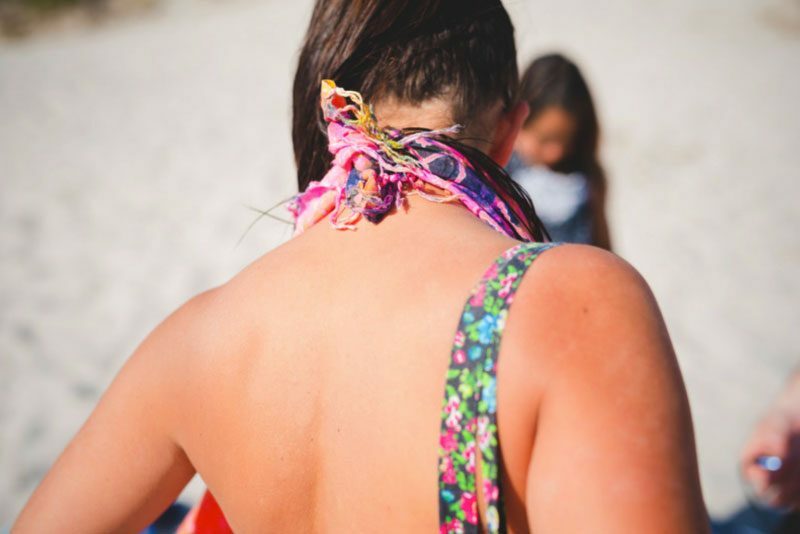 Hence, their natural predilection lies in SPF 15 to SPF 30 sunscreen since it can block 93% to 97% UVB rays respectively. Bioré UV AQUA Rich SPF 50+/PA is one of the most famous and loved, super waterproof and easy to use every day.